When making a home purchase, it’s important to consult with a mortgage professional who has the expertise to guide you through every step of your home buying journey. 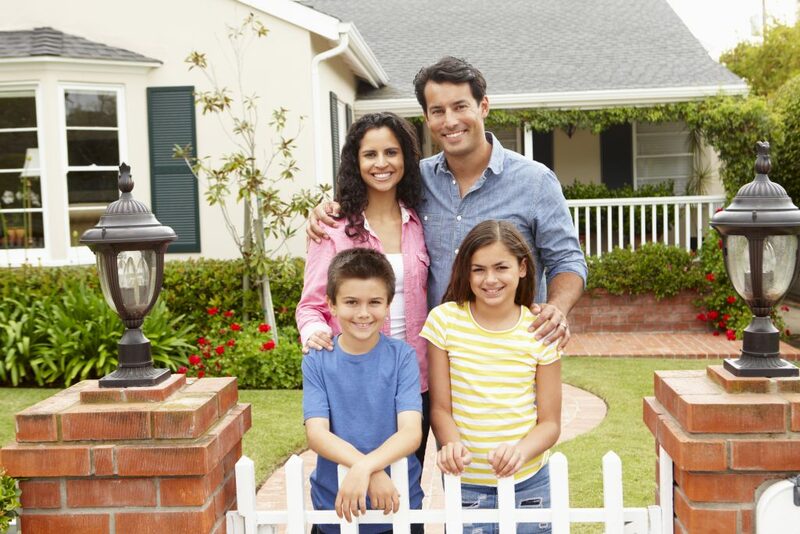 La Cross Mortgage, LLC is a fast-growing mortgage company serving the Rio Grande Valley. Located in McAllen, we strive to provide fast and excellent service to home buyers throughout the South Texas region. Our team is dedicated to helping prospective buyers start better lives in better homes with the help of a better mortgage. We know how difficult it is to juggle a full-time job and a growing family, that’s why we accommodate to your needs. Let us know your schedule and we will do our best to make sure you get the service you need at the time you need it. We’ll make sure the process is quick, comfortable and caters to your needs. Is this your first home purchase? No problem. We know purchasing a new home can be overwhelming. But La Cross Mortgage will take you through the mortgage loan process every step of the way and make sure you know what you’re getting. Your satisfaction is important to us and we’re here to make sure your home purchase experience is stress-free. After all, we’re only as awesome as your home loan experience. Get started by prequalifying with us here. The process takes only 2 minutes and will not affect your credit score. Unlock the door to a new life with La Cross Mortgage. Prequalify, give us a call at 956-616-4203 or stop by our office at 3400 N. McColl Rd., Suite 27, McAllen, Tx 78501.